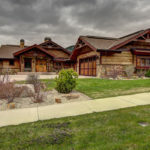 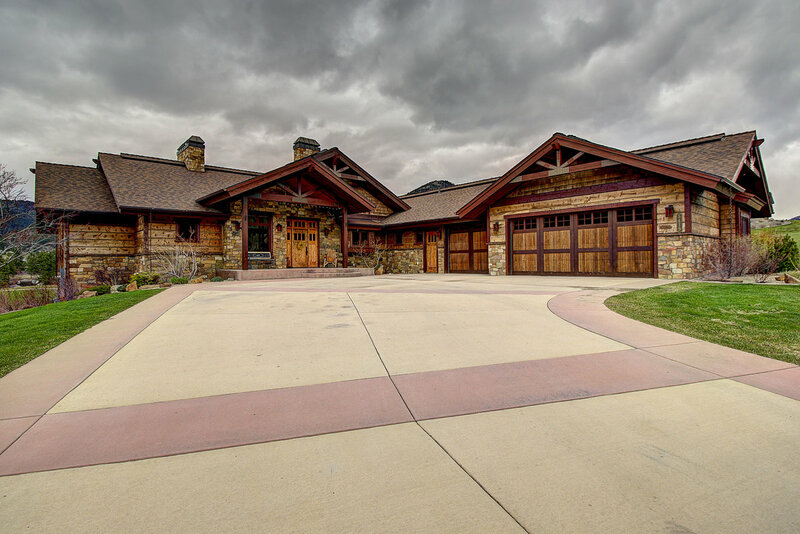 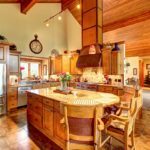 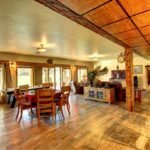 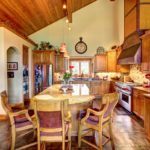 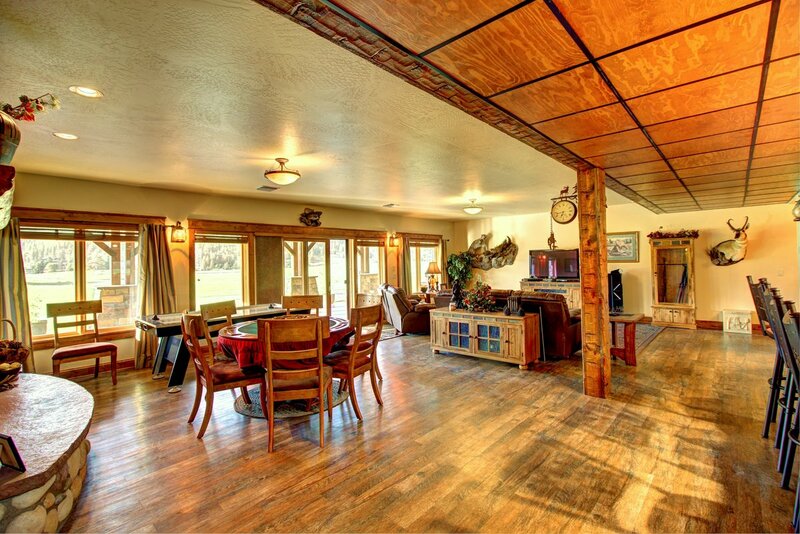 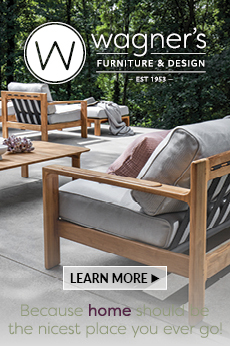 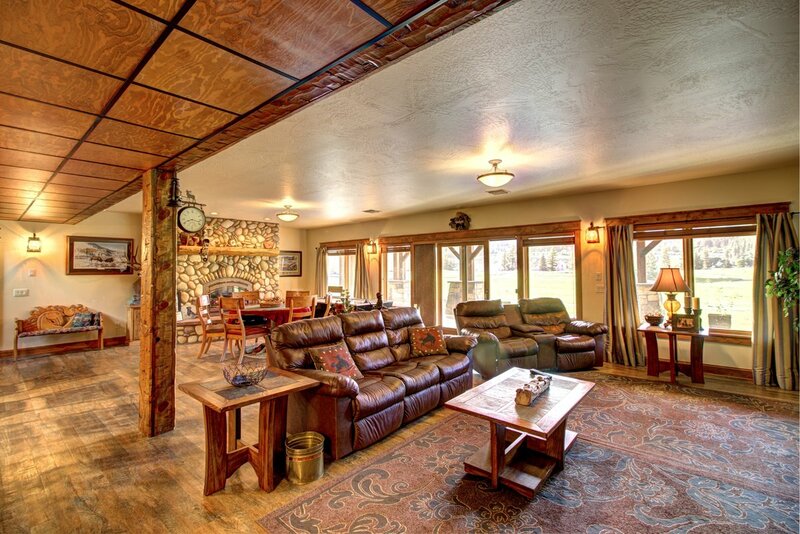 This custom home was raised Montana ranch style, unfurling itself over 5,000 finished square feet of living space, for ease in accommodating and entertaining. 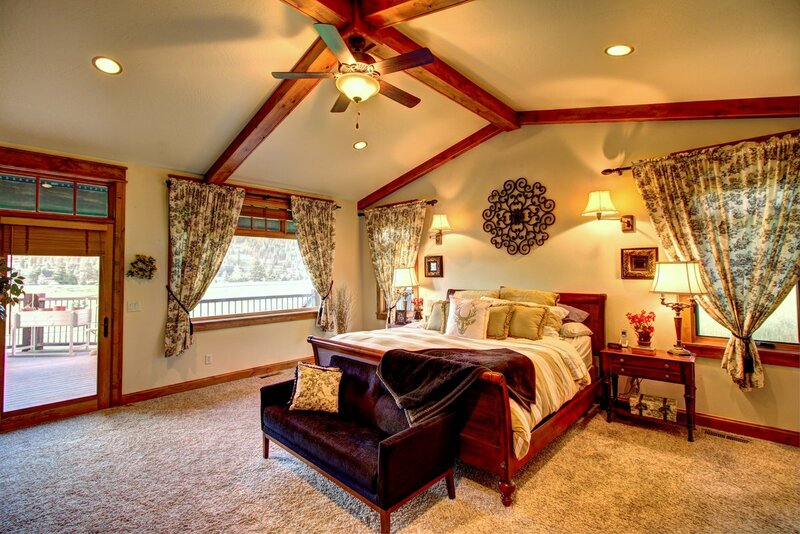 Vaulted ceilings add to the roomy atmosphere of most every room, allowing each space to bask in the glow of natural light. 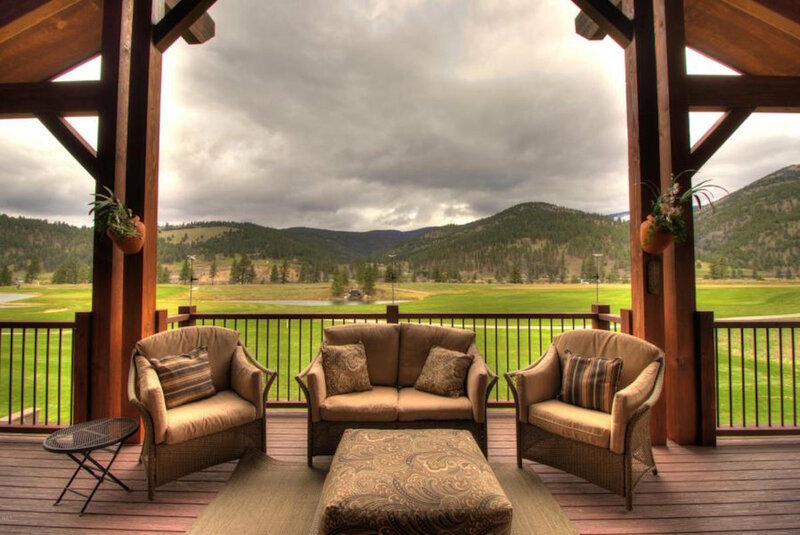 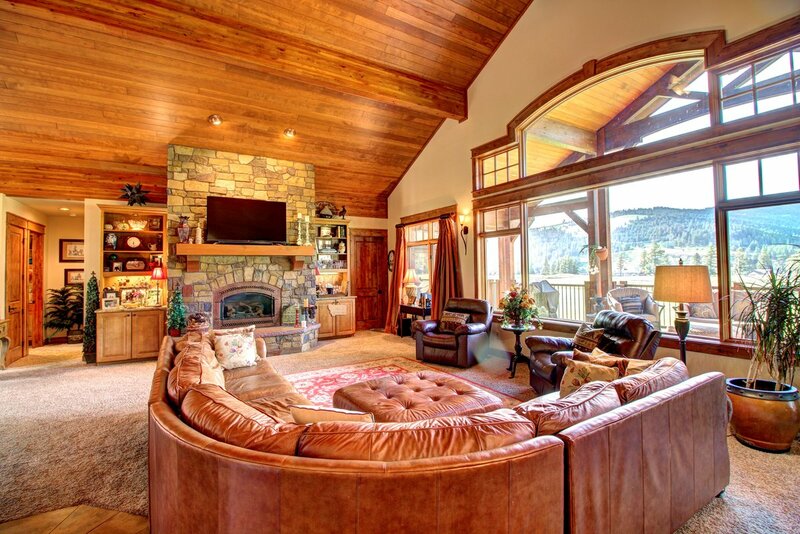 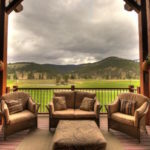 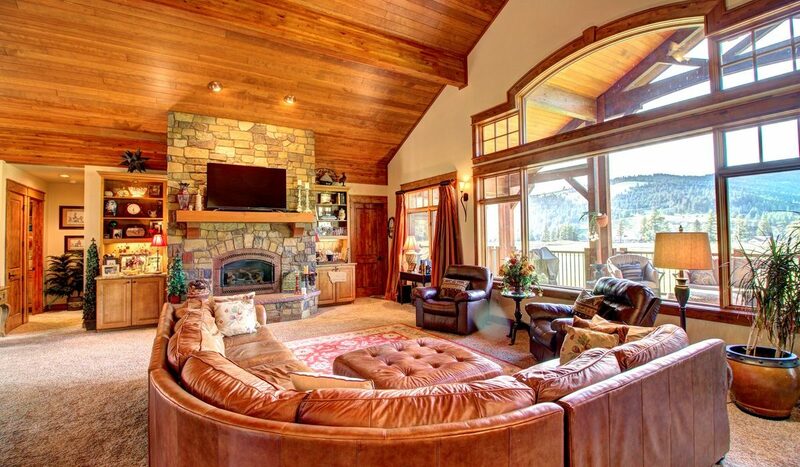 In traditional and essential Montana fashion, a river stone fireplace is the crown jewel of a living space, made more alluring by warm tones and rich views of a pristine golf course at the foreground of a mountainous backdrop. 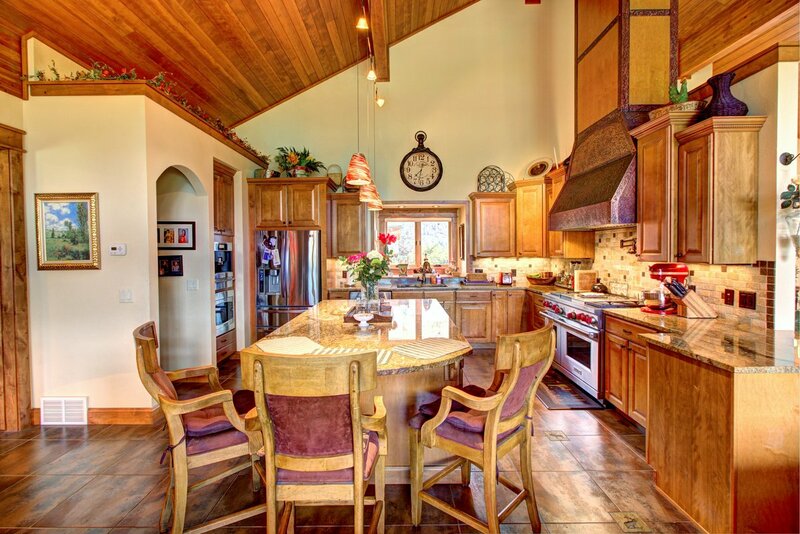 The kitchen—perfected for gathering, preparing, and feasting—is complete with a Wolf gas range, solid wood cabinetry, and custom tile. 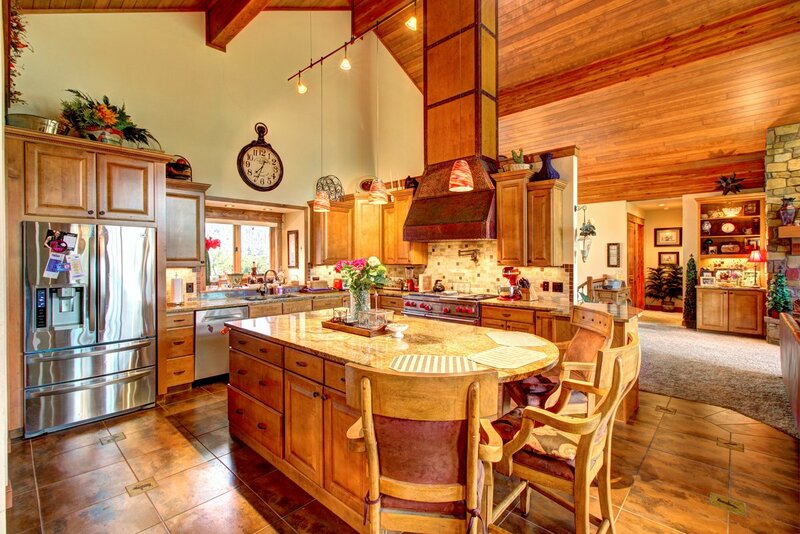 The center island and oven range are show-stopping attributes that adorn this elegant ranch with timeless, functional style. 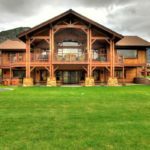 The 16,156-square-foot lot where this Montana treasure sits is a lush sprawl of grass, complete with underground sprinklers for easy maintenance. 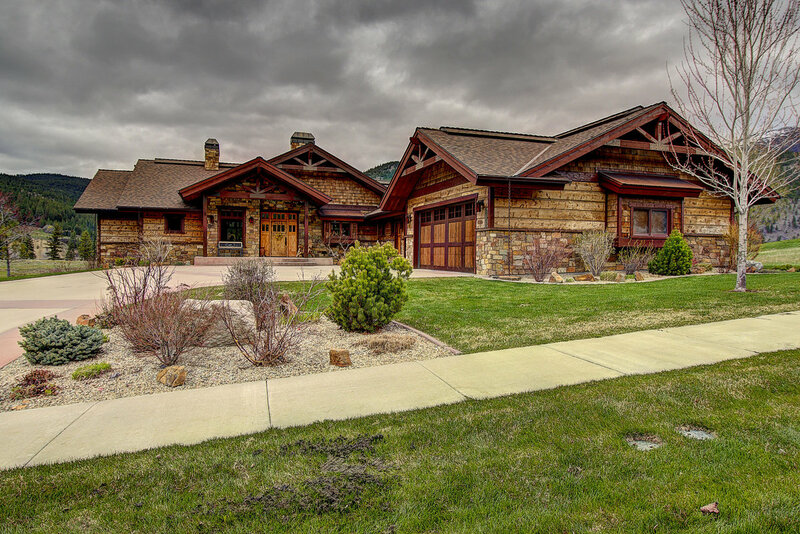 Walking trails and a peaceful riverside are just beyond its doors, drawing its lucky owner to the origins of the inspiration for this home. 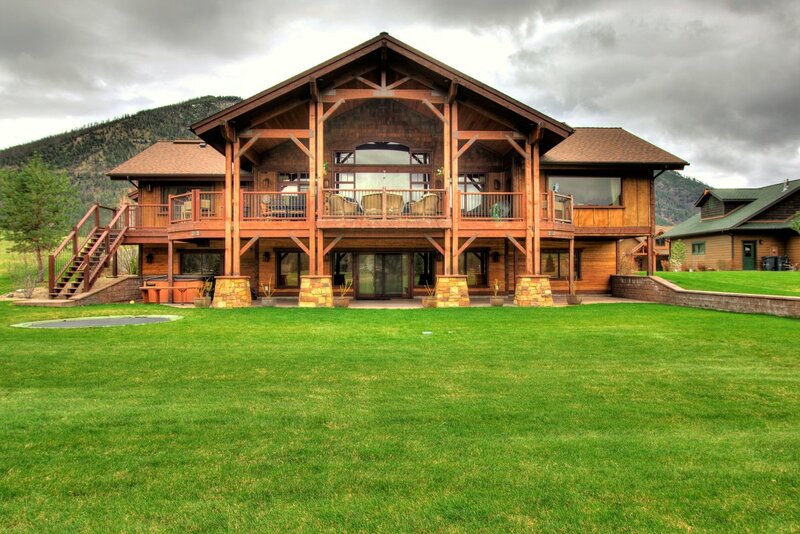 In the heart of our favorite valley, Canyon River Road is a dream waiting to be lived. 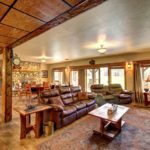 For more information on this property listed by Devin Khoury and Jason Leishman, call 406.541.4000.